Gamers patiently waiting for the launch of the new Mad Catz M.O.J.O. 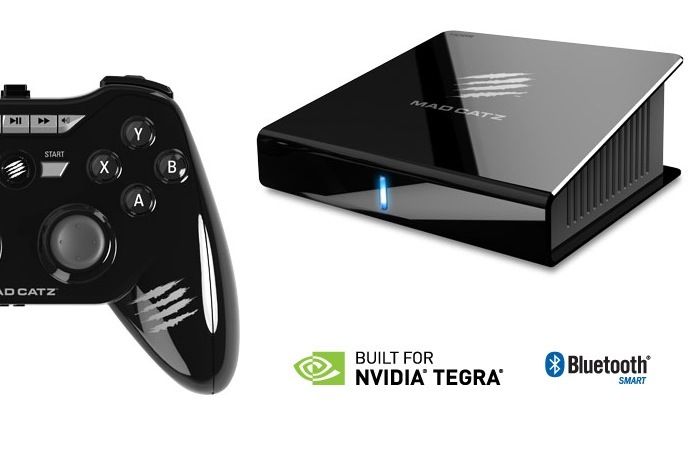 games console in the US will be pleased to learn that as of tomorrow it will finally be available to purchase directly from the Mad Catz online store as well as other major online Internet stores. The Mad Catz M.O.J.O. console is based on the Google’s latest Android 4.2.2 Jelly Bean operating system and comes powered by a NVIDIA Tegra 4 T40S 1.8GHz Processor, supported by 2GB of RAM with 16GB of internal memory. 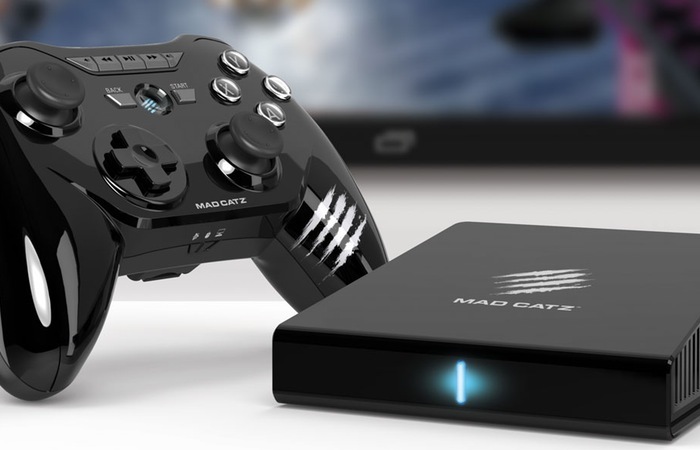 Watch the video after the jump to learn more about the Mad Catz M.O.J.O. console and see it in action. Other features of the Mad Catz M.O.J.O. games console include a microSD card for expansion when required,Wi-Fi a/b/g/n support, together with Bluetooth 4.0 support and 2 x USB ports for use with wired gaming controllers if required. As well as a 100Mbit Ethernet Socket, HDMI Out port and it comes pre-installed Google Play and NVIDIA TegraZone Apps. The Mad Catz M.O.J.O. console has been available to pre-order since October and is currently priced at $250.